Absolutely! 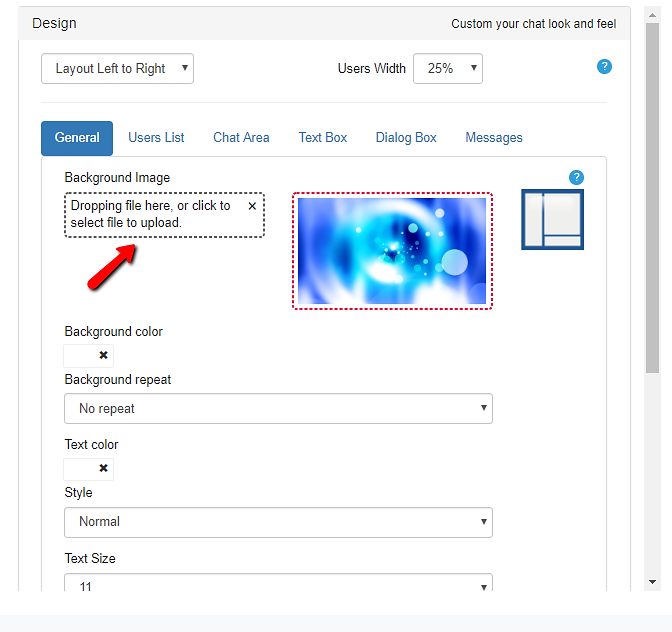 We’ve made it so that you can customize RumbleTalk group chat to fit your brand and site. You can even customize both web and mobile versions. RumbleTalk group chats can also be fully customized with CSS in both web and mobile versions. With CSS, you’ll be able to change any aspect of the chat appearance. Web and mobile CSS changes are done separately allowing another layer of custom design. Previous postCan I change the chat background? Next postCan I have different themes applied to different group chats?